Our host, Andy, was really great and helpful! We felt so welcome. It was a very pleasant stay! I was here 10 years ago in the same hostel. When would you like to stay at YHA Pwll Deri? With a remote and idyllic cliff top setting and truly spectacular views, YHA Pwll Deri is the perfect rural retreat. A lovely self-catering cottage refurbished to a high standard, and opening onto the beautiful Pembrokeshire Coast Path, the hostel is perfectly situated for activity breaks and walking holidays. Its famous sunsets are also well worth looking out for, too. Head north to Strumble Head, with its spectacular lighthouse, or go south for a choice of beaches which the Pembrokeshire coast is perhaps best known for. 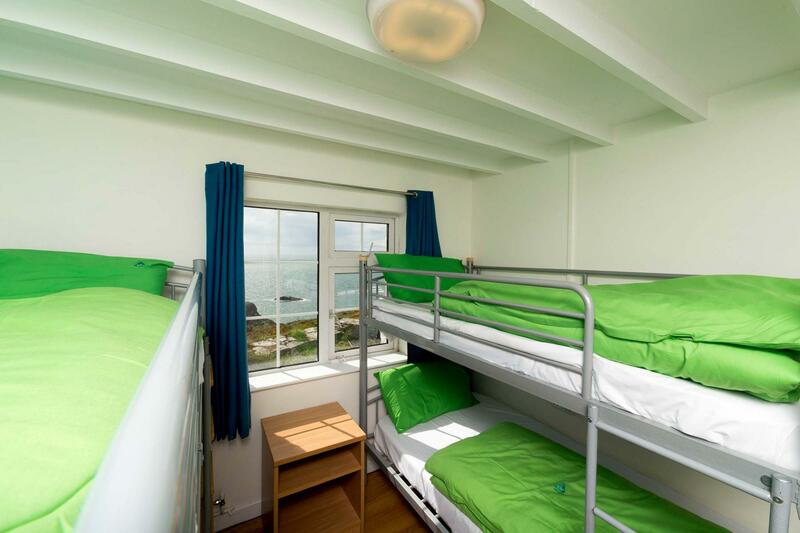 Dorm beds and private rooms are available at YHA Pwll Deri. The hostel is self catering only but bustling Fishguard, six miles away, is handy for supplies. We have two microwaves, one large cooker with two ovens, four hob rings, two kettles, three under-counter fridges, and a freezer to use. Please bring food and supplies with you and prepare to get cooking. Want to rent the whole property to yourself? 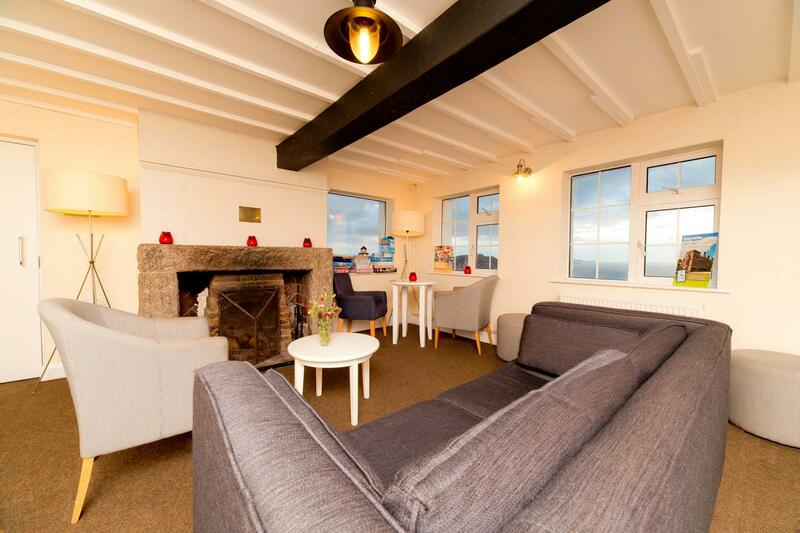 YHA Pwll Deri is available as an Exclusive Hire property from September to March. Please visit our YHA Exclusive Hire website for more details. Manager recommends: After a day's exertion on your activity break, relax and enjoy a bottle of wine and watch the sun set from the comfort of the hostel. On cold and windy days sit in this warm and cosy retreat with a cup of coffee, and watch the storms pounding the shoreline - a spectacular sight that you'll only see on a coastal break.